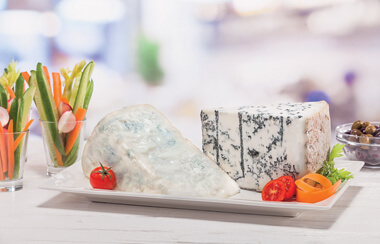 IGOR Gorgonzola comes from a centuries-old tradition of cheese making. Gorgonzola is one of the most popular and widely enjoyed cheeses in the world. A worldwide ambassador of Made in Italy, its blue-green veining immediately evokes the plains and pastures of the Piedmont and Lombardy regions. The first Gorgonzola ever to be produced dates back to the end of the ninth century in a small village near Milan called Gorgonzola, hence the name. Gorgonzola was initially referred to as green stracchino being produced from the milk of weary (i.e. 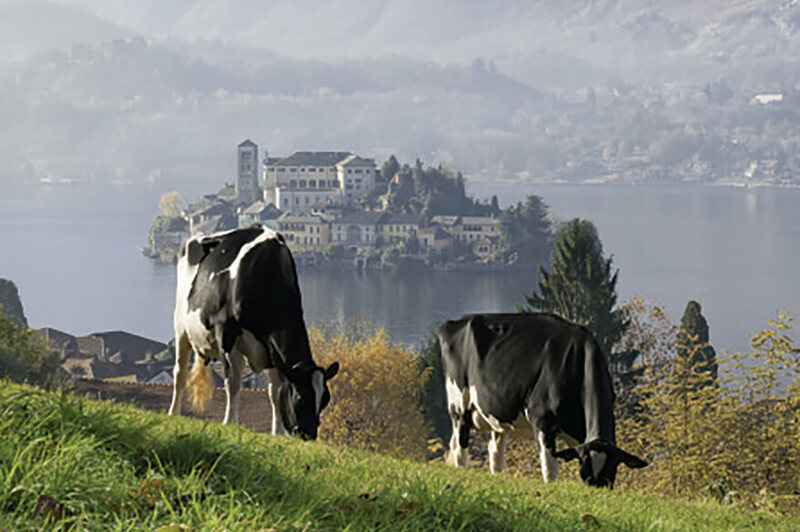 stracco in the local dialect) cows recovering from the long descent from the high mountain pastures to the valley, where they would produce a kind of milk particularly suitable for the production of soft cheese. 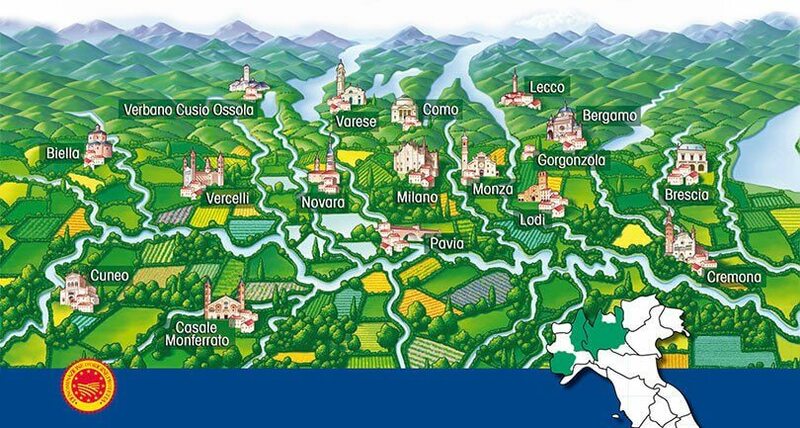 Over the centuries, the production of Gorgonzola has spread throughout a vast but homogenous territory, so that now Novara, a land rich of water, pastures, and livestock, has become the new capital of Gorgonzola. Indeed, the Novara area, because of its geographical location situated between Monte Rosa and the Ticino River, offers the best climate conditions to grow grape vines and produce high-quality foods. A peculiarity first acknowledged by the historian Tacitus in Roman times. Later on, Gorgonzola has been able to cross the borders of its homeland to be known everywhere thanks to the writings of famous authors such as Alessandro Manzoni – in chapter 16 of the "The Betrothed", Renzo was offered some stracchino and some good wine – Hermann Hesse, Carducci, James Joyce, and many others. According to the "one step backward and one step forward" criteria, IGOR has implemented strict internal procedures regulating the production process of Gorgonzola aimed at identifying suppliers that operate at different stages of the production chain. These regulations have allowed an overall better control and monitoring of the entire production process. 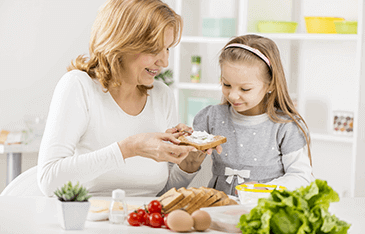 By gaining as much information as possible about the path followed by the products along the supply chain, which allows a more efficient management of the flow of raw materials and products, IGOR guarantees food safety of all its products. In addition to the operations and procedures adopted to implement the system of traceability in the supply chain, IGOR has introduced strict production regulations such as scheduling routine and specific inspections to guarantee a Gorgonzola cheese of the highest possible quality. A healthy, wholesome, and great-tasting cheese! 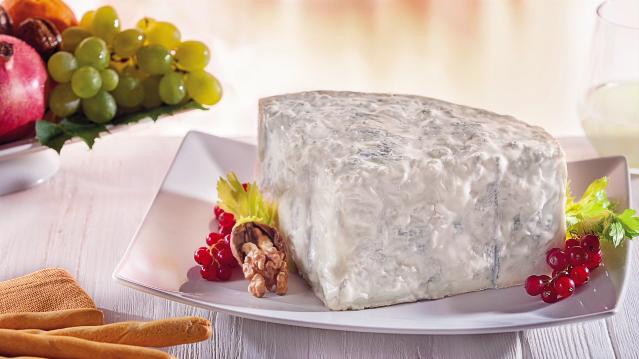 Gorgonzola cheese was lawfully recognized by the European Economic Community and registered in the list of the PDO products on June 12th, 1996 in accordance with the EEC Regulation n° 1107/96. A strict legislation defines the production standards and the PDO area of ​​milk collection, production, and aging, ensuring its quality and authenticity. 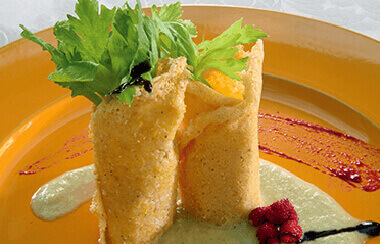 There are two varieties of Gorgonzola – the sweet and the piccante (spicy) – each displaying peculiar characteristics deriving from distinct production processes strictly regulated by the Standard Specifications, issued by the Consortium for the protection of Gorgonzola cheese, implemented by MIPAAF (Ministry of Agricultural, Food, and Forestry Policies), and recognized by the European Community. Each cheese wheel is labelled with information about the cheese maker; the gorgonzola must be wrapped in goffered aluminium foil with the goffered identifying marks printed all over the aluminium foil: without this identifying mark issued by the Consortium, the product cannot be considered Gorgonzola. A designated body, authorized by the Ministry of Agricultural, Food, and Forestry Policies, periodically ascertains if producers comply with such requirements. A certificate of conformity may only be granted to those cheese wheels that fully comply with the standards mentioned above, thereby allowing the marketing of the product under the name of Gorgonzola DOP. 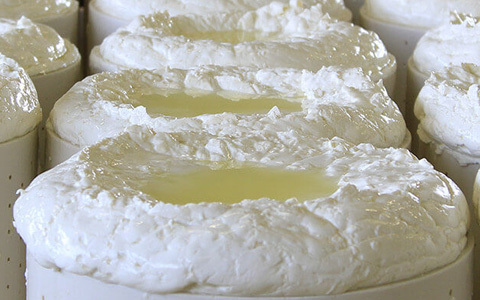 The portions of Gorgonzola sold in trays must carry the symbol of the Consortium with the appropriate number of authorization given to the producer and the packer as quality assurance.